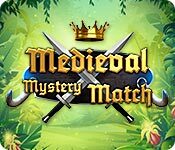 Download Medieval Mystery Match Game for PC at Windows 7 Games! 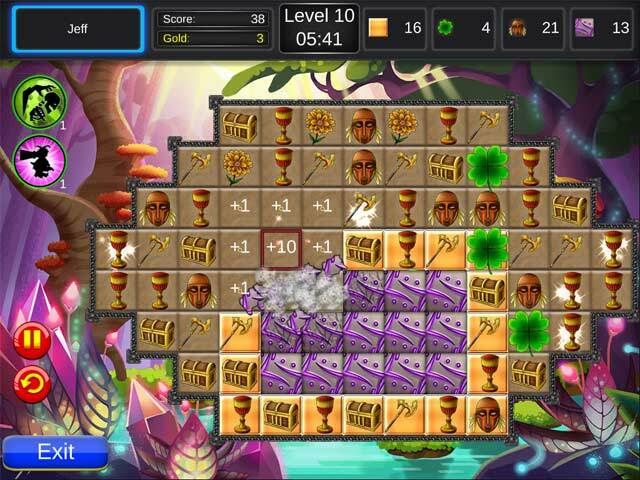 Enjoy this medieval themed fantasy match 3 game. 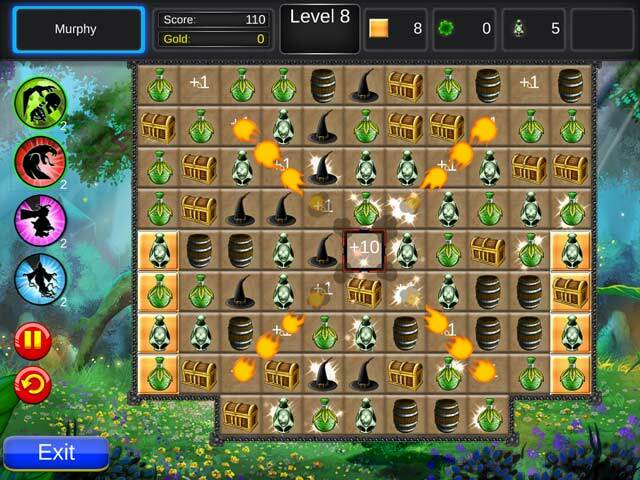 Play in a variety of environments and travel this fantasy world as you match your way through 100 levels. 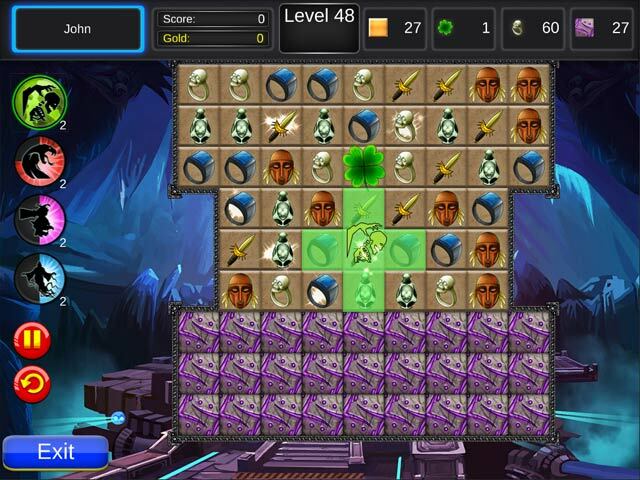 Earn gold along the way that can earn you bonuses and special powers to help you progress through the harder levels. Watch for hints and learn tricks to master each level with the highest score possible. Replay levels to earn new high scores. Enjoy more than 20 hours of game play, including a timed and relaxed mode.